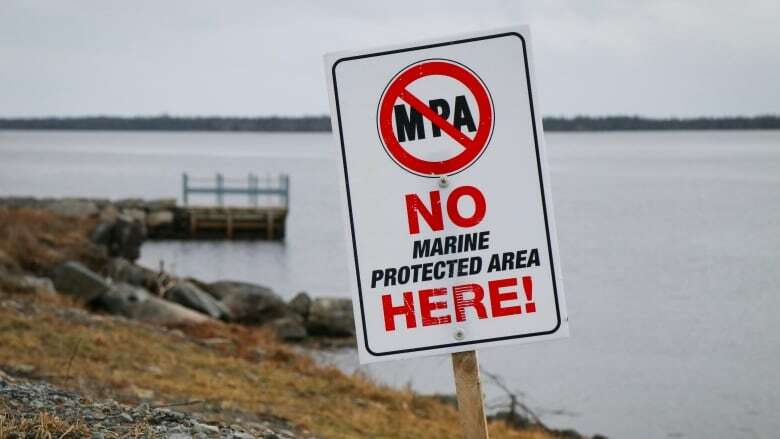 The fishermen along Nova Scotia's Eastern Shore fear a marine protected area would automatically lead to so-called no-take zones, barring industrial activities like harvesting. 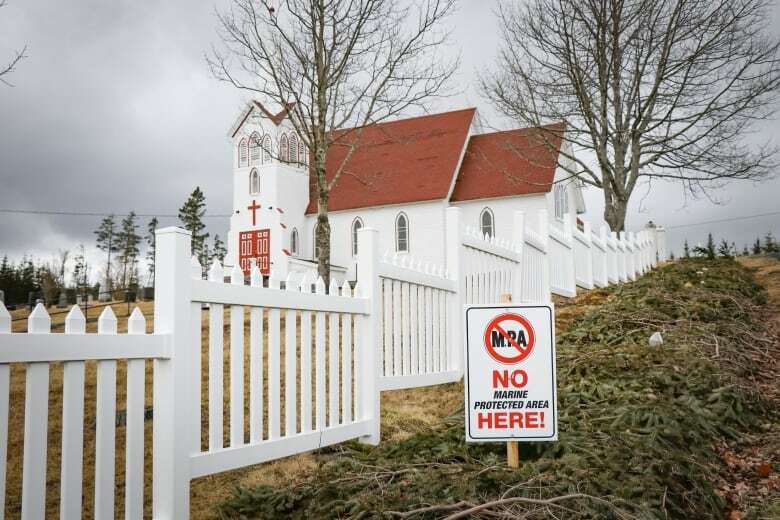 The two-lane highway along Nova Scotia's Eastern Shore is dotted with dozens of signs declaring "No Marine Protected Area Here!" It's a sign, literally, of organized opposition to a proposed 2,000-square-kilometre marine protected area. "We will not be making a recommendation for there to be a zone of high protection within the MPA," said Wendy Williams, director of DFO Maritimes Oceans Management. "The predominant activity that takes place there is the lobster fishery. It's a low-impact fishery. 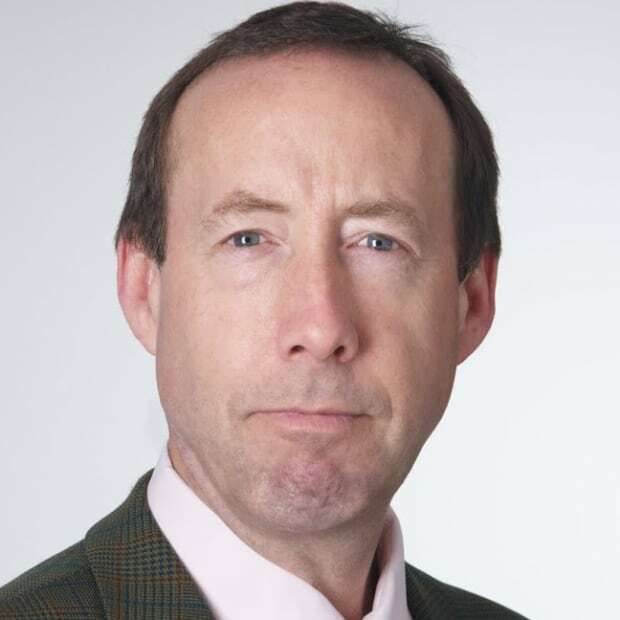 It only operates two months a year, so we feel it's not necessary to have a no-take," Williams said in an interview. "We talked to the advisory committee about that and what we heard and unanimously around the table is that they felt the same way. So in our design going forward we will not be incorporating a no-take zone." "You have to remember this is deathbed conversion," he said. As president of the Eastern Shore Fishermen's Protective Association, Connors represents the 150 active lobster fishermen in the area. He does not trust DFO and is seeking some sort of legally binding commitment from federal Fisheries Minister Jonathan Wilkinson honouring Williams's promise. "I want to know the mechanism that he's going to use and just how he intends to secure that for future generations," said Connors. "I don't want a trust me proposition and I don't want a temporary reprieve ... just because they are facing a lot of opposition now." Connors acknowledged a marine protected area on the Eastern Shore could help "Canada's brand" from a marketing perspective. The country has committed to protecting 10 per cent of its ocean by 2020. 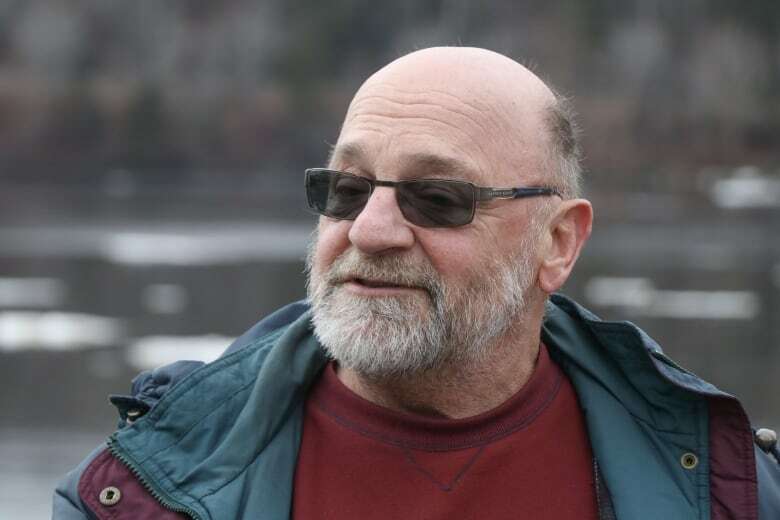 "Since it has been such an issue of contention, we are hoping that this gives the community and the fishermen a sense that they are being heard," said Fuller. "For this process to go forward there needs to be some give and take." "Every MPA is different. If people have their expectations raised in any particular way because of what we're looking at now for this MPA, they really shouldn't. Everything is unique and we need to look at it that way," she said.